Class 3H are now becoming experts on some of the ideas contained within the various elements of musical theatre. The students have been learning all term about the different genres that fall under the broad musical theatre genre. Our current learning has been based around the musical Singing in the Rain. A clip of one of the iconic scenes from the film was shown on the class whiteboard. 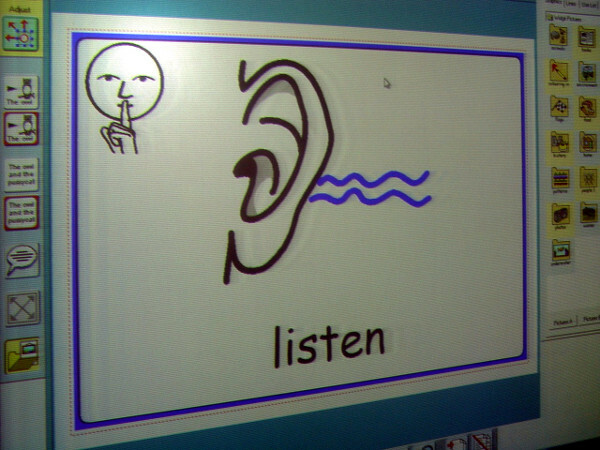 The students were then asked to write a short passage describing what they could see and hear in the clip. 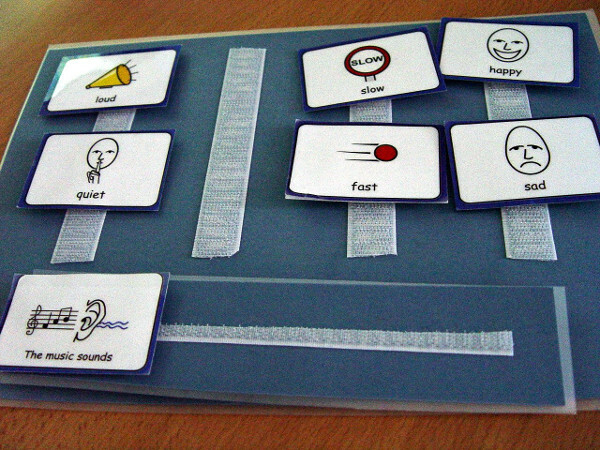 Miss G encouraged to the pupils to write in complete sentences, as well as to use some of the new vocabulary that we have been introduced to. 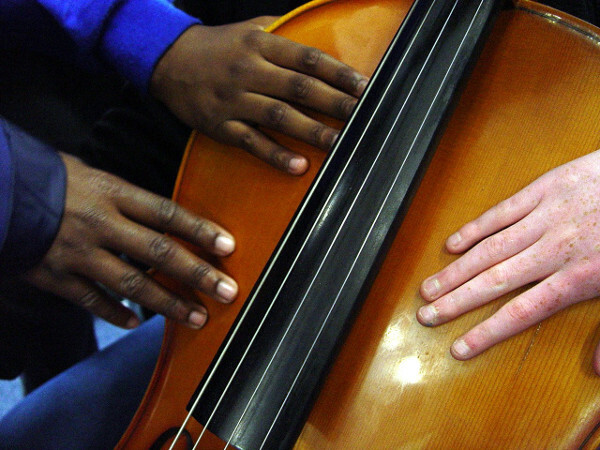 Words such as solo, duet, ensemble and chorus should all now be familiar to the Class 3H pupils. 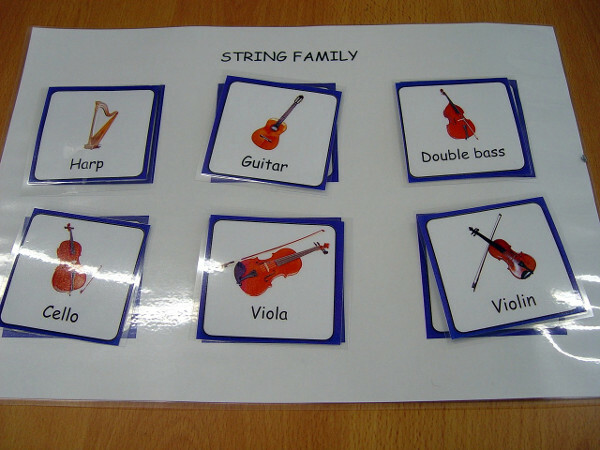 Our music learning in Class 3H will continue after the half term break with a detailed look at some of the different musical families that can be found within an orchestra. We started off this work with a brief look at the cello. 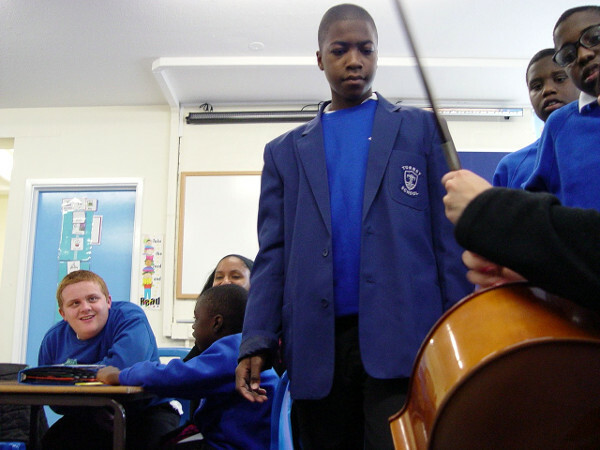 Miss G kindly brought in a cello for the pupils to observe. We found that the sound is made through the bow vibrating against the strings. The students were able to carefully touch the main body of the instrument, and be able to feel the vibrations as it was being played.